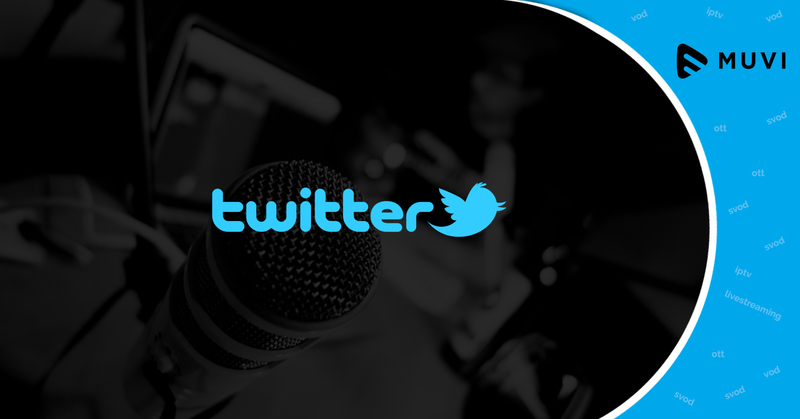 Following Facebook’s footsteps, Twitter is introducing testing audio-only streaming to Periscope on iOS with same plans for Android in the pipeline. The feature will benefit users who are camera-shy and also publishers who do not have the technical setup to live stream video. Video streaming might be the most popular, but audio-only streaming or live podcasting have been gaining popularity in recent years with only in the U.S. 124 million people listening to podcasts.